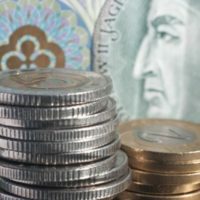 advice in financial and accounting matters? From VAT to comprehensive company service – what we can offer in relation to accountancy and book – keeping is almost endless. We can do it thanks to vast knowledge gained during many years of experience and a team of specialists which is able to use it in practice. Therefore, we are at yours command, whether you are looking for tax optimisation specialist or full wage – staff service. Even though we are specialists in accountancy and book – keeping our offer is very flexible. We are able to help customers with many different issues related to this industry. We have customers in different businesses – starting with developers and commercial companies, through transport and production, up to legal practices and various associations. If you are not on this list, please contact us and we will help you. It is not a secret that our industry is so specific – the more experience the better value of service. What differentiate us is 10 years of practice in this niche. This is the reason why we can offer our customers complete service in the area of accountancy and finance. Nothing will surprise us! Taxes, salaries, accountant matters – we will handle everything. Every customer who decides to work with our accounting office is provided with mandate – by virtue of which we represent them in every matter, whether they cannot or do not want to have direct contribution in the case. 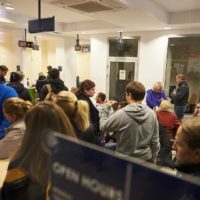 It is a huge saving in terms of time and stress connected with issues like this, especially for people who are not specialists in finance – like us. 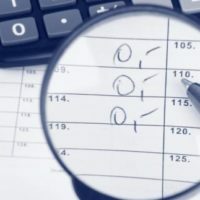 Can only company owners’ use accounting office services or private individuals also have this right? 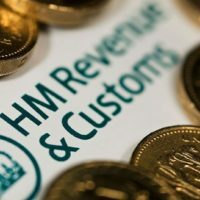 Everybody pays taxes which means everyone can benefit from accounting office huge offer – private individuals, sole traders, large companies and big corporations. What should I do if Inland Revenue wants to come with an inspection? Please do not worry and do not panic. As an experienced accounting office we are able to prepare all the essential formality and to simplify documents so that you will go through inspection without any issues. 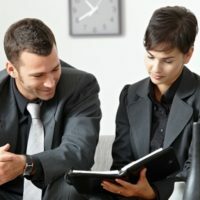 If I trust my business to accounting office, will I ever have to contact institutions personally again? With the moment you decide about cooperation, you give us mandate on the grounds of which we represent you if necessary, without your direct participation. Needless to say, how much time you can save. Received correspondence should be copied and send via email, post or given to us personally, so we can take care of it. I had a pleasure to use Advena accounting office services many times before and each time they gave me great technical advice. In cooperation with this company I really appreciate professionalism and flexibility of employees. Even though I am not an accountant – thanks to their knowledge and experience I always have someone I can ask for help. I highly recommend. We will call, send a letter and help change the address. You have things to do –do not wait too long, we will solve your problem so you will not have to worry about it. When you feel weary and out of patience after running around among offices – you can let us do it for you. 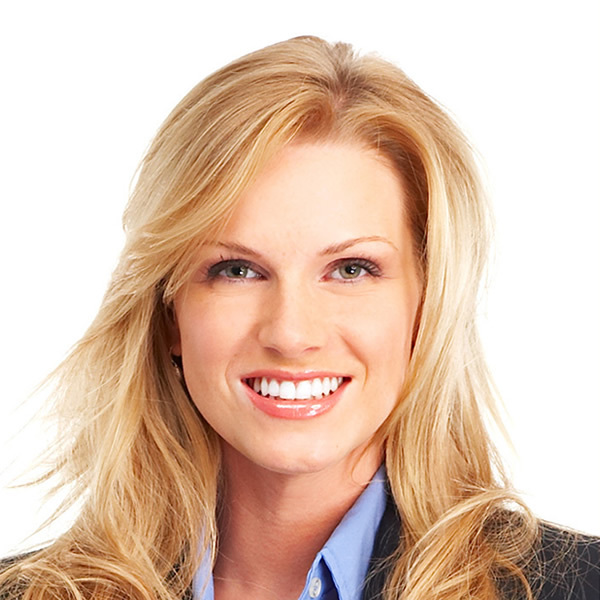 Which expenses can be figured in costs of running a business? 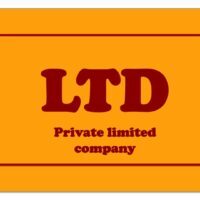 Limited company – what is it and is it profitable? 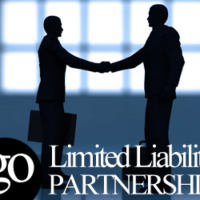 What to know about liability partnership copartnership? In order to contact us we invite you to call us or fill in a contact form.